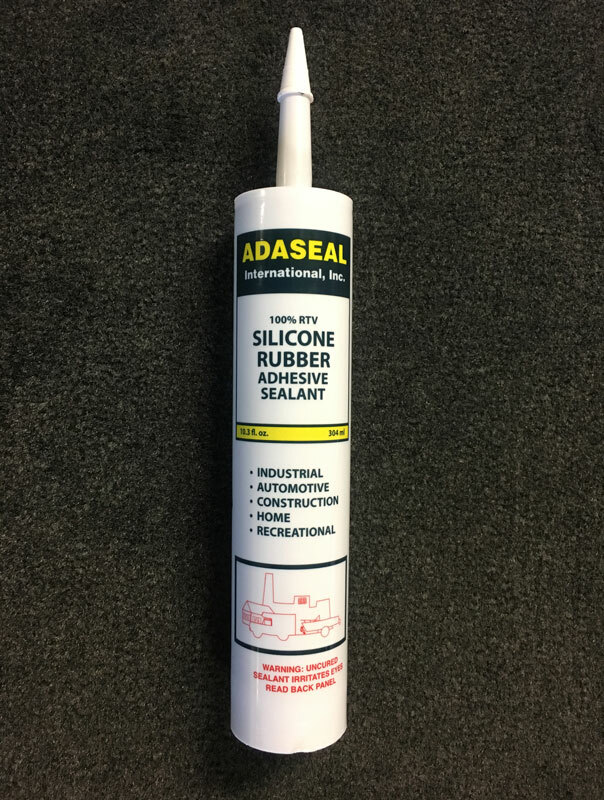 100 % Silicone Rubber Adhesive Sealant is what we use on our boats everywhere we need to seal water out. 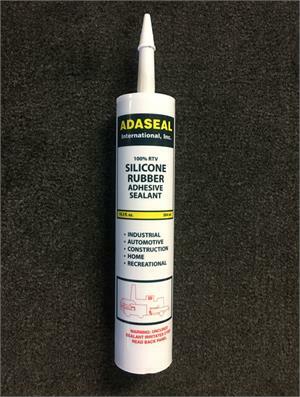 This sealant sures to a strong, durable, resilient rubber. It adheres to glass, metal, wood, natural and synthetic fibers, ceramic, paper, and most painted or plastic surfaces. Tempertaure range is -76 F to 350 F.
Available in Clear, White, and Black. 10.3 ounce tube fits in most caulk guns. Always wear gloves and eye protection. Avoid skin contact.